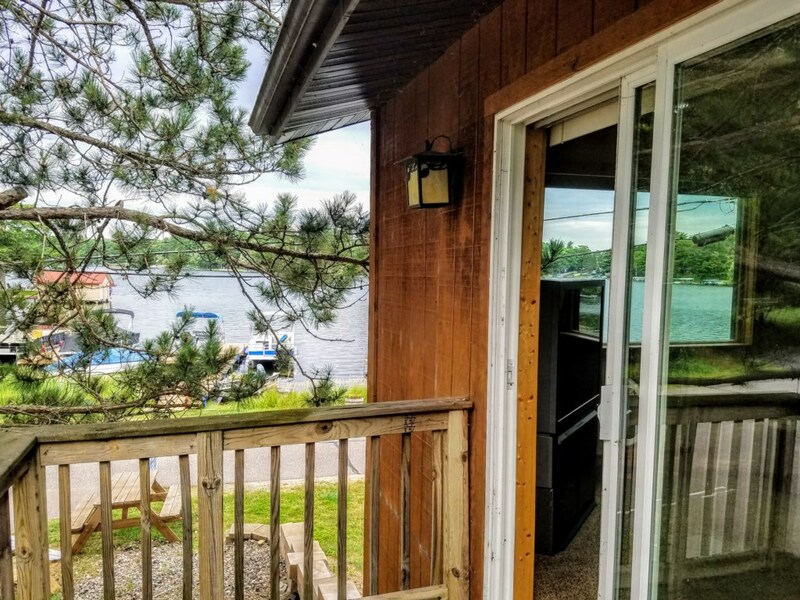 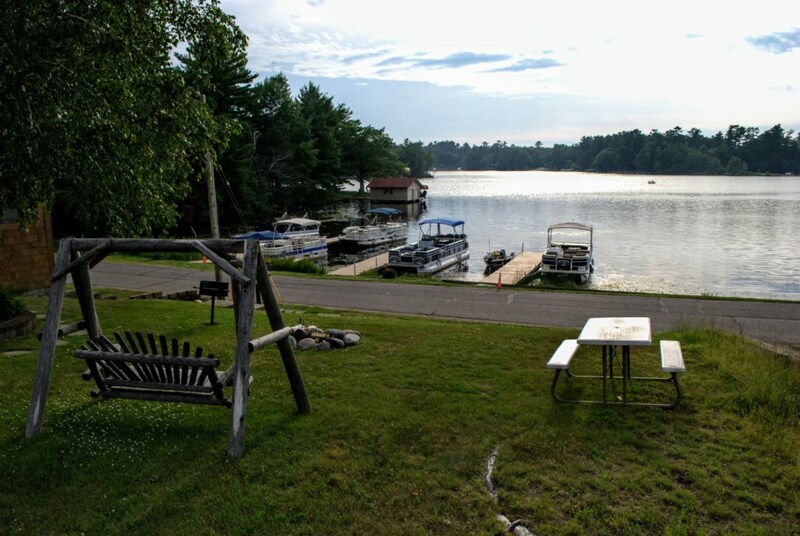 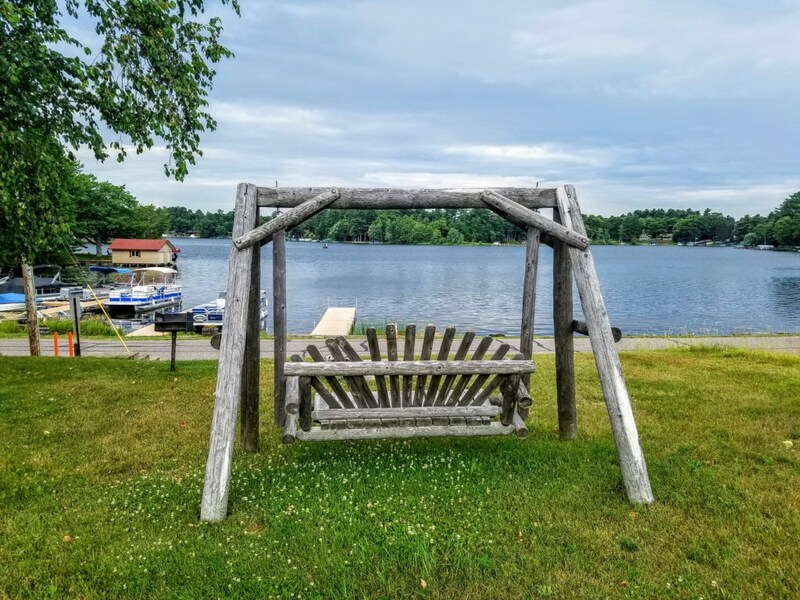 Relax in this updated, cozy 2 bedroom duplex unit overlooking beautiful Lake Minocqua! 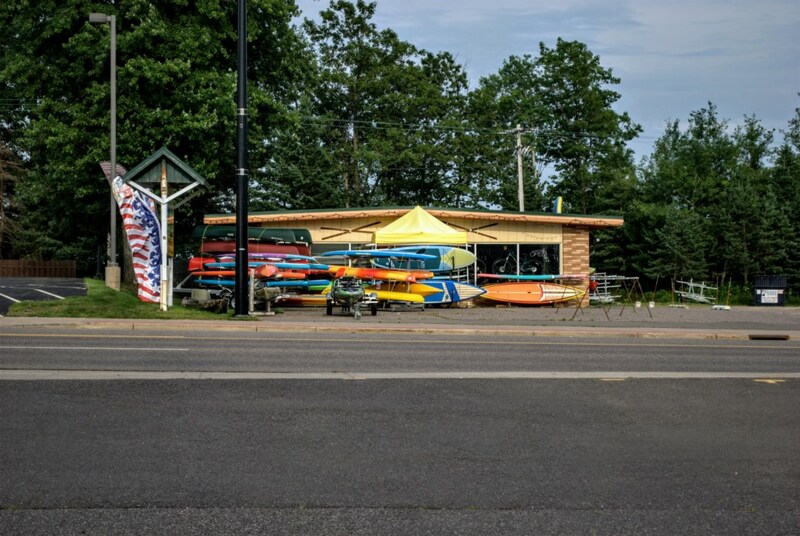 Plan your Northwoods adventure with a10% discount on Pontoon Boat rentals from Minocqua Pontoon Cruises or 10% off Canoe, Kayak, Stand Up Paddle, or Mountain Bike rentals from Chequamegon Adventure Company. 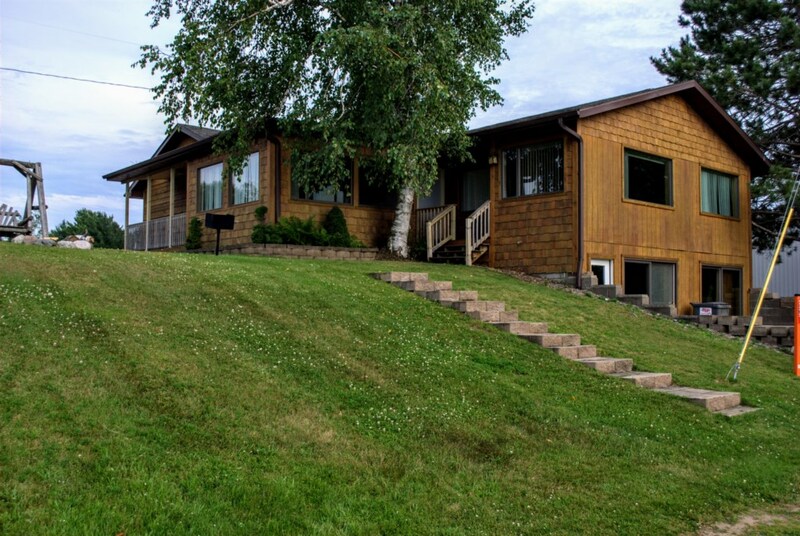 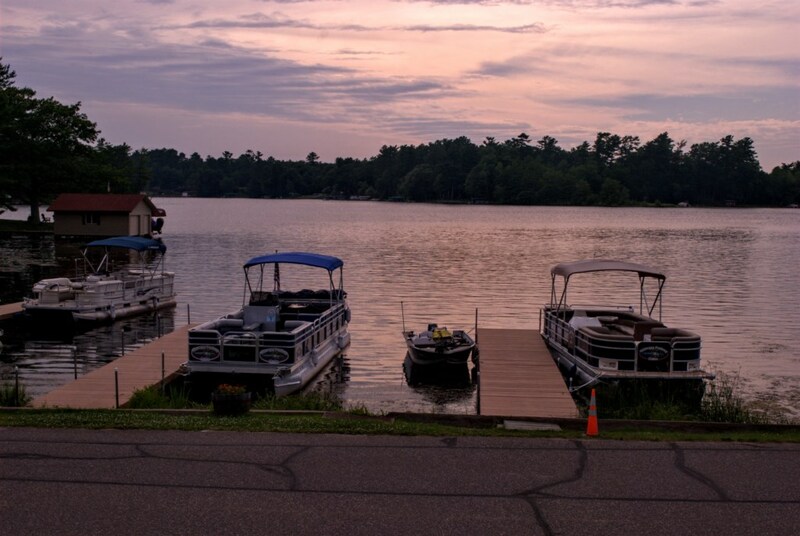 It's the perfect place to plan your next fishing trip or enjoy watching the loons, ducks and eagles from the shore. 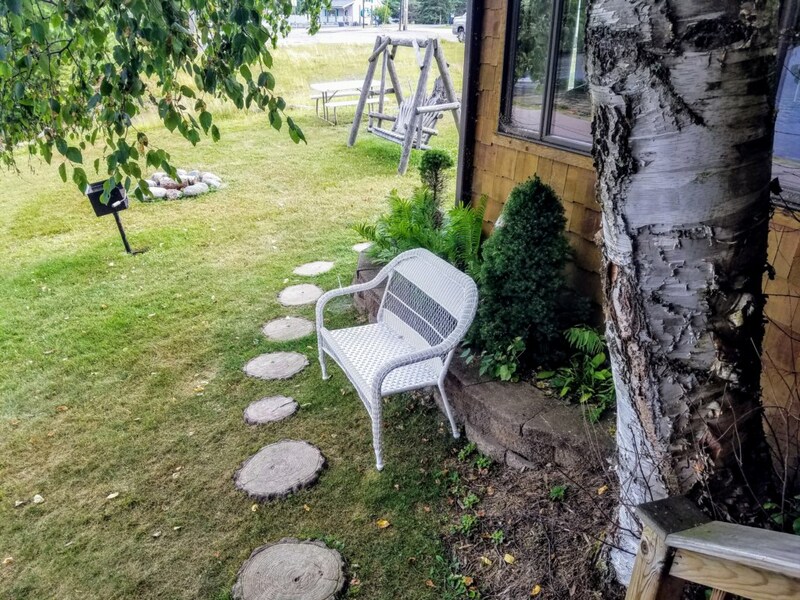 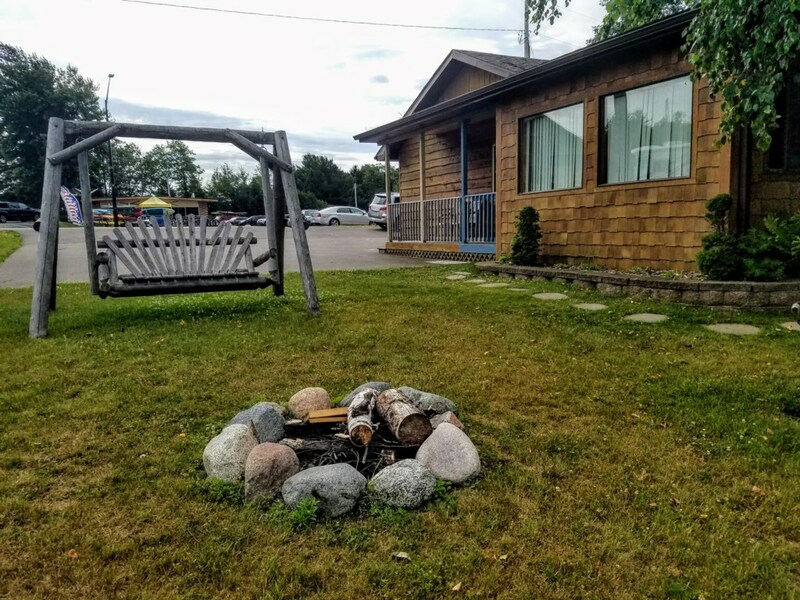 Walking distance to downtown Minocqua's unique shops, restaurants, and festivals. 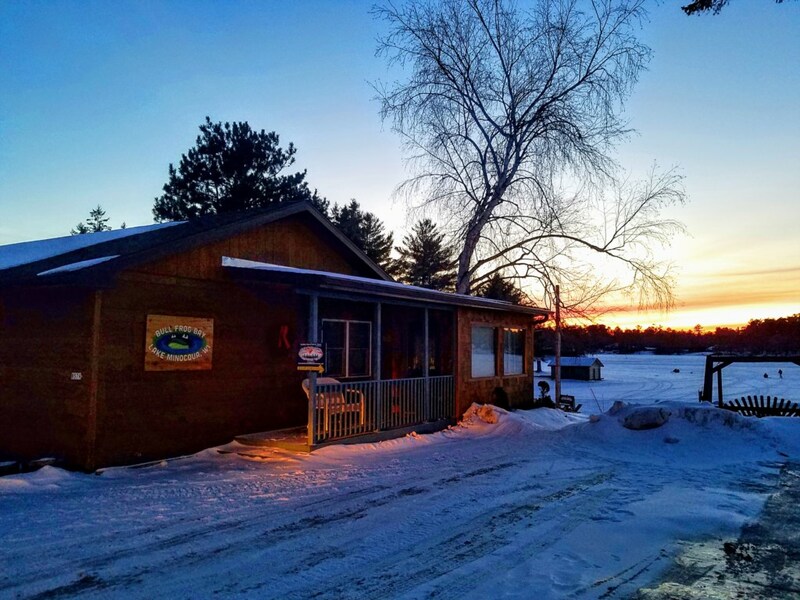 Open year-round to enjoy ice fishing, cross-country skiing, access to hundreds of miles of groomed snowmobile trails, and discounted snowmobile rentals from Adventure North. 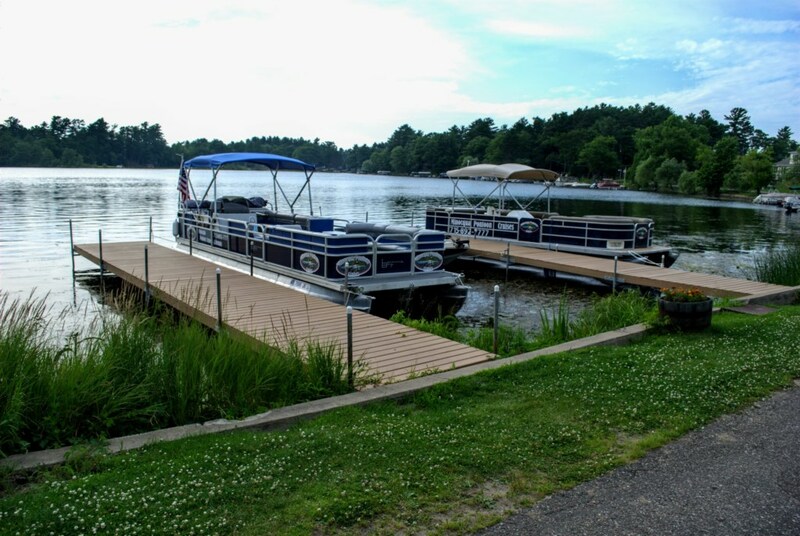 Weekly guests are invited to schedule a complimentary 2-hour sunset Pontoon Cruise, courtesy of Minocqua Pontoon Cruises for up to 4 guests ($140 value), season permitting.